Discover the super food power of kale! 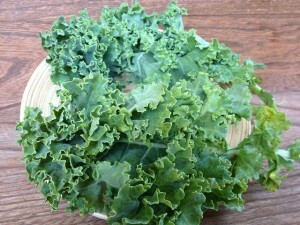 Kale- it’s that leafy green substance that most of us dreaded eating as children. Remember when you were a child and you would run up to the dinner table and you would see a mass of green stuff? We would ask our parents why we had to eat it; they would respond” because it’s good for you, it’s kale”. We would then respond with “what do we do with Kale”? We would avoid it like the plague, but now later in life we look towards it for its awesome benefits. Kale is a nutrient dense food that is awesome for everybody, but for those of you who are active like athletes and gym fanatics, it’s a must have if you want the maximum amount of nutrients. Even Athlete’s like Alex Rodriguez and Troy Polamalu incorporate nutrition-rich kale into their training diets. Kale is a weight loss superfood! If you’ve seen Kale before, they’re large leaves with curly type edges similar to cabbage. Actually they're a member of the cabbage/cruciferous family and are similar in texture and color. Kale has an abundance of minerals, vitamins and all kinds of good stuff and the best part is that they’re low on calories. 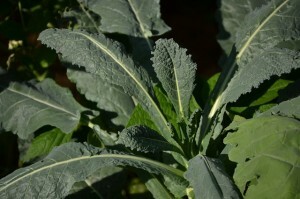 Kale comes in a different assortment of colors, and sometimes the leaves may vary in texture and size. 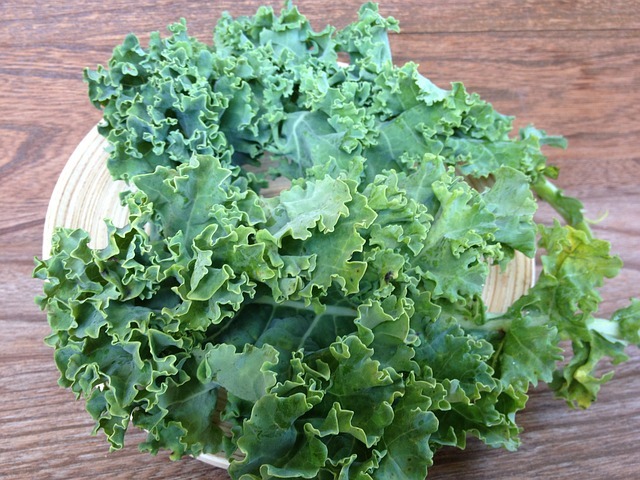 It’s always a wise choice when choosing kale that you choose the kinds with firm crisp leaves. The reason being is that these are the ones that have the most nutrients in them, when they start to wilt they end up losing some of the vital nutrients. Keeping them in a refrigerator is a good idea, but you have to be careful because if you leave them in there to long they end up tasting bitter and a bit gross. What are the health benefits of eating Kale? Kale has a ton of Vitamin C, and as we all know it’s excellent for immunity and can give you some good energy. Kale has a great source of Vitamin K which is great for our bones that will help to keep them healthy and strong, especially for those of you who put a lot of stress on them through rigorous workouts. Kale also plays a significant role in heart health, you need your heart to stay alive, so it would make perfect sense to eat Kale for this benefit alone. Stay Connected With Insearch4success For More Health And Organic News! There are numerous ways to enjoy kale, just because you don’t like it prepared one way doesn’t mean you won’t like it another. So here are some ways that you can enjoy Kale, and also included are links to other sites with recipes for each way described. Each type of way is connected to a link via gentleworld.org! Enjoy the recipes!